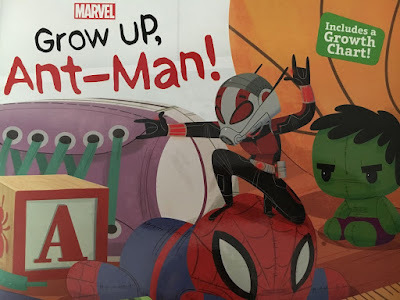 StepMusings: Ant-Man is infesting your child's bookshelf this summer! 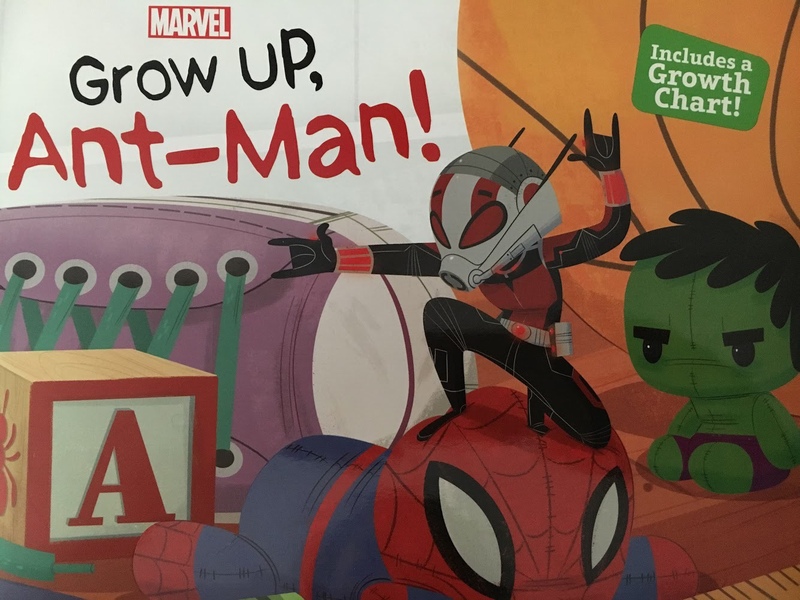 Ant-Man is infesting your child's bookshelf this summer! In our house we have kids ages 9, 11, and 13. We love to read around the fire pit on summer nights and even though our big kids are too old for storybooks at bedtime they love to read the family a pick from our bookshelf! We had a little bit of ant-man fever this summer having missed the wave of the first film but getting on board and loving the Wasp. This book was a no brainer for us! The adorable drawing style reminds me of something straight out of a Toy Story concept art book and the little plugs (like the Avengers toys pictured here) make it fun for the whole family! We had younger cousins (toddler and preschool age) over when we read this book and it was a huge hit! 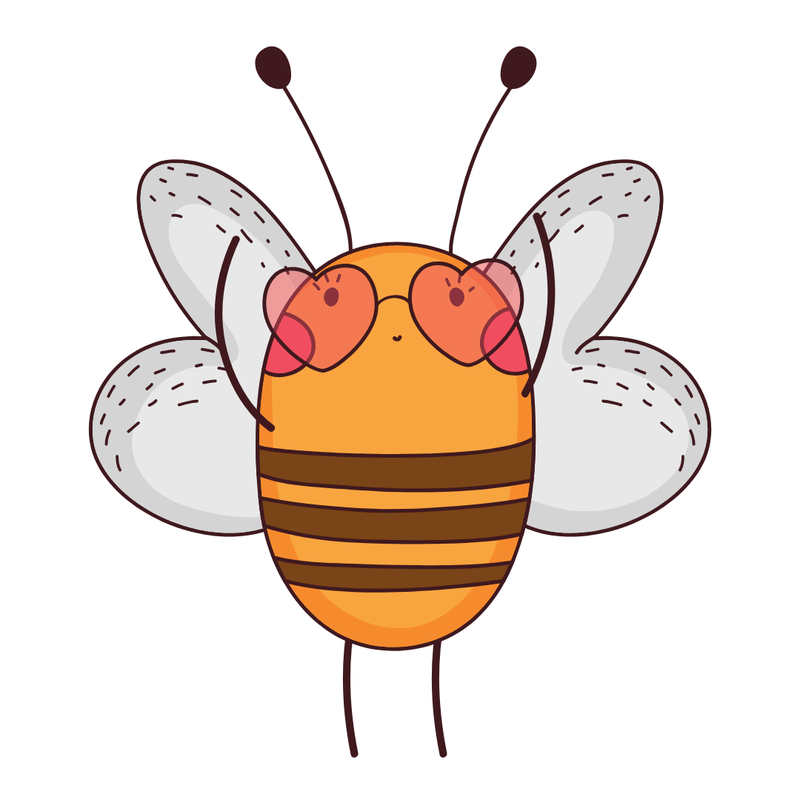 There is nothing better than an adorable story to bring kids of all ages together. There is also an adorable growth chart included in the book. Grow Up, Ant-Man is an adorable story about realizing Dads are heroes.